Keep your heart healthy by exercising every day!! Just 20 - 30 minutes of walking per day can have a postive impact on your heart health. Exercise can help to lower your blood pressure and to improve your mood too! Balance is the Key to Independence! 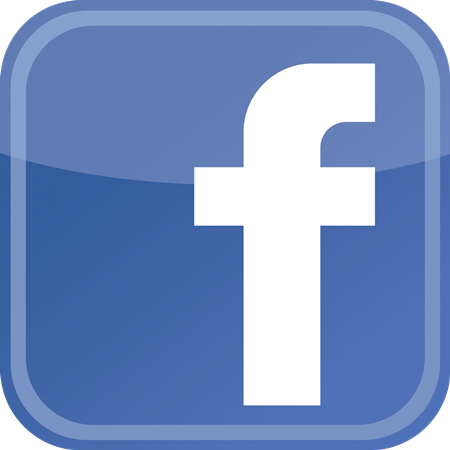 Unfortunately, falls are a leading cause of death and disability among seniors. 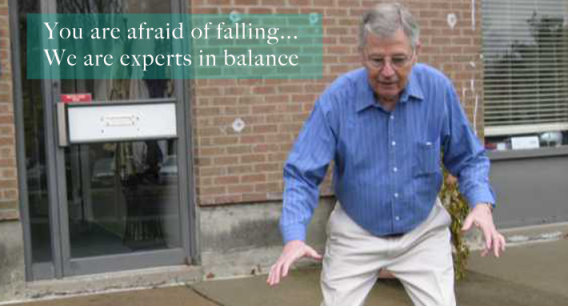 Balance therapy has been proven effective in preventing falls and improving balance performance. Annual fall risk screens are critical! Please call today to schedule your free balance screen. We also offer free lectures and balance screens for senior groups! 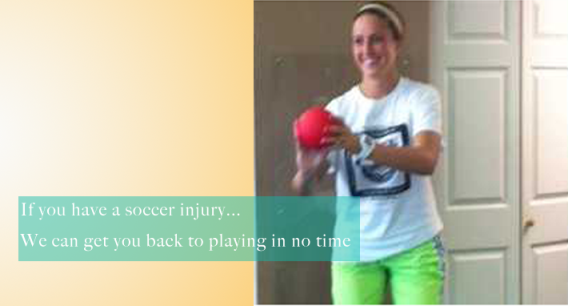 Please contact margaret@willowgrovept.com for more information. 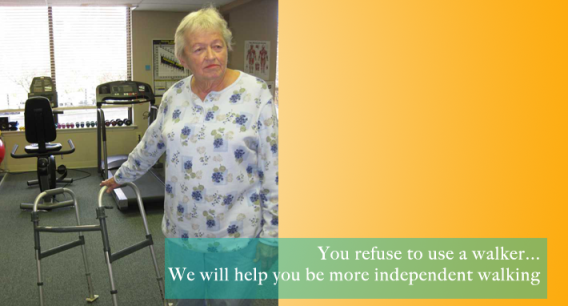 Why Chose Willow Grove Physical Therapy? 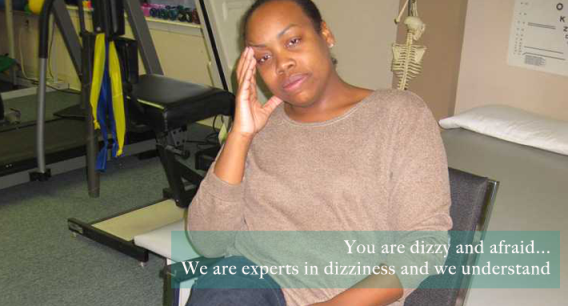 We are leaders in the field of Vestibular Therapy with 8 certified vestibular therapists who have extensive experience in treating thousands of patients with dizziness and balance disorders. We believe in using evidence based medicine and have completed a research study designed to improve care for patients with positional vertigo. Our physical therapists have an average of 10 + years experience, most with advanced degrees: 9 Doctors of Physical Therapy, 1 Masters level therapist, and a Certified Athletic Trainer on staff. We are Post Concussion Rehabilitation experts. All of our therapists have been specially trained by a prestigious University of Pittsburgh’s concussion researcher and faculty member. We are committed to educating the community in regards to concussion awareness and management via our Montgomery/Bucks Concussion Outreach Program. 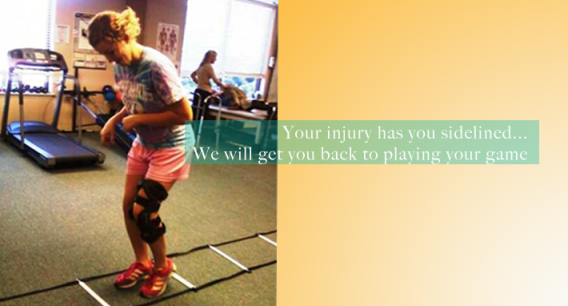 Additionally our center has a strong orthopedics program as well. Our evaluative procedures are remarkably thorough and treatment programs are based on the best and most current evidenced based medicine. We are committed to helping our patients achieve outstanding outcomes through compassionate care. This is made possible by our low patient to therapist ratio. On average, our patients have a minimum of 30 minutes of one on one time with their therapist. Our Willow Grove office is located 1 mile south of the Willow Grove Turnpike exit. Our Hatboro Office is located in the center of town (at the corner of Montgomery and York Roads). 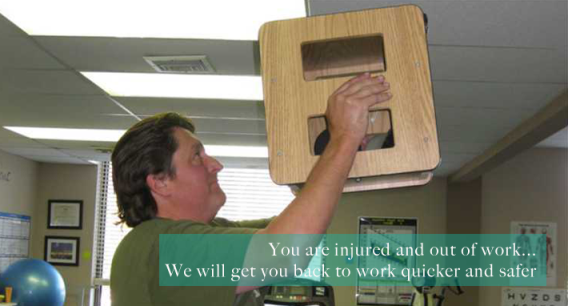 Willow Grove Physical Therapy was established in 2003 by Margaret Fitzpatrick PT, DPT, OCS. Her mission was to provide quality driven, patient centered, compassionate care. Dedication to this mission has resulted in tremendous company growth. We have helped over 5,000 patients on the road to recovery. 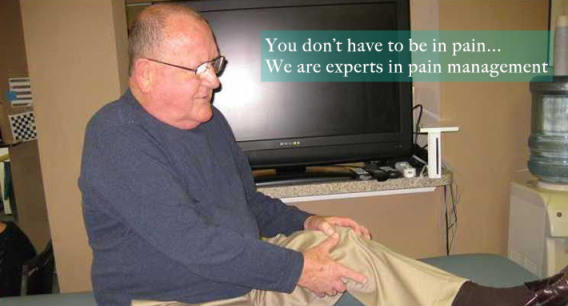 Our patient success stories and positive testimonials have been key to our success.